Revealing the authentic Brand story of PAV Telecoms has been a journey. All great Brand Story journeys start with understanding their market. We dived into the streets where our PAV Agents hang out, immersing ourselves in their world. Stepped in to the PAV Peoples Place who provide a service to the PAV Agents. Slid into the PAV Management’s minds and hearts with a survey to find the PAV Brand character. Dipped into a cross section of the whole company with a focus group. The next step in our journey was to get crazy creative, building the character and personality of the PAV Brand, with a plot that would capture our markets imagination. 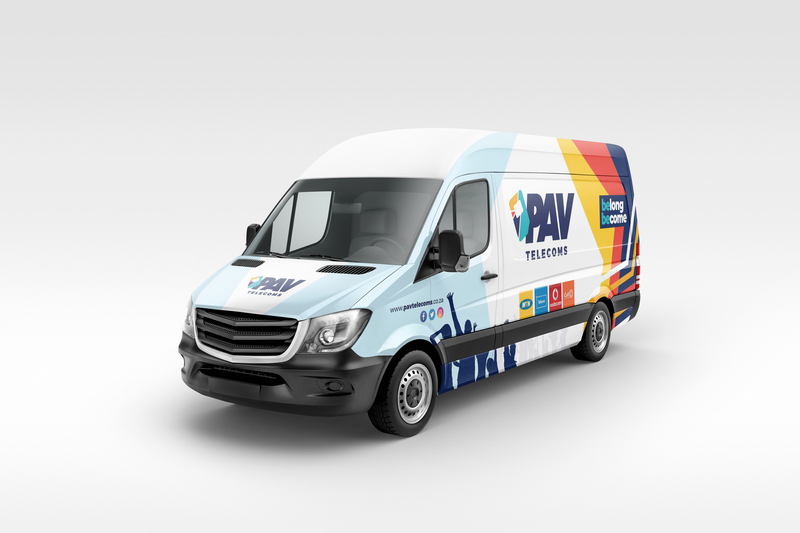 Uncovering the true PAV Brand story and sharing it in a way that is different to our competitors and builds trust, was a challenge. 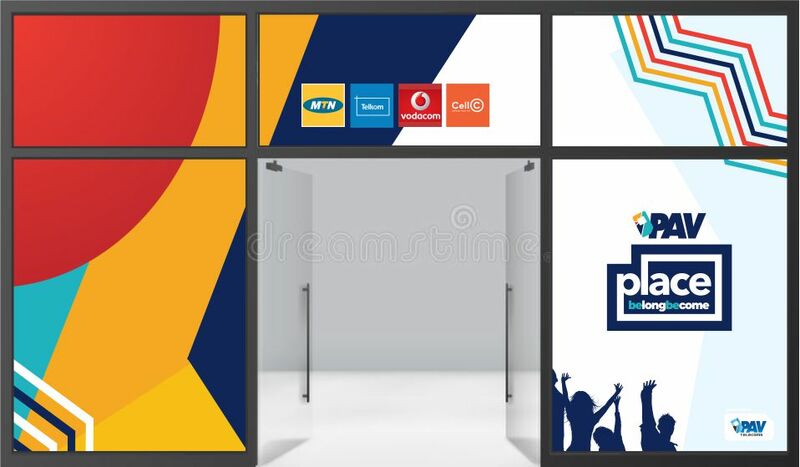 There were three big ideas shared to transform the PAV Telecoms Brand into an emotional connection that would be believable. “Igniting opportunities” meant something to our market but was it really PAV? and there were just so many similar stories! “Tribe, be a member”, connected with the PAV People but there was something missing! 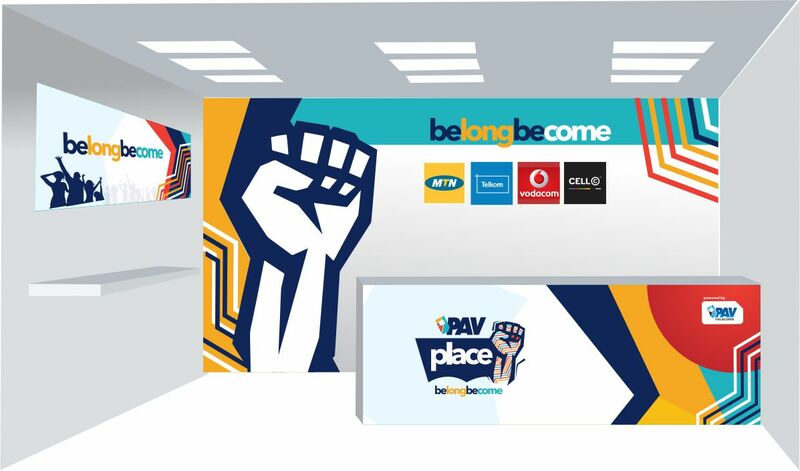 “belong and become”, now here was a brand plot that resonated and reverberated with the true essence of the PAV Telecoms character. “belong and become” is a credible Brand Position for PAV Telecoms to position in the market because it is true, differentiated and resonates. That is all great Brand Strategy guru talk, but the reality is PAV Telecoms has always been a place where people can belong and become. This means when we take the story to market, we don’t have to be psychopaths with no conscience, pretending to be somebody we are not. 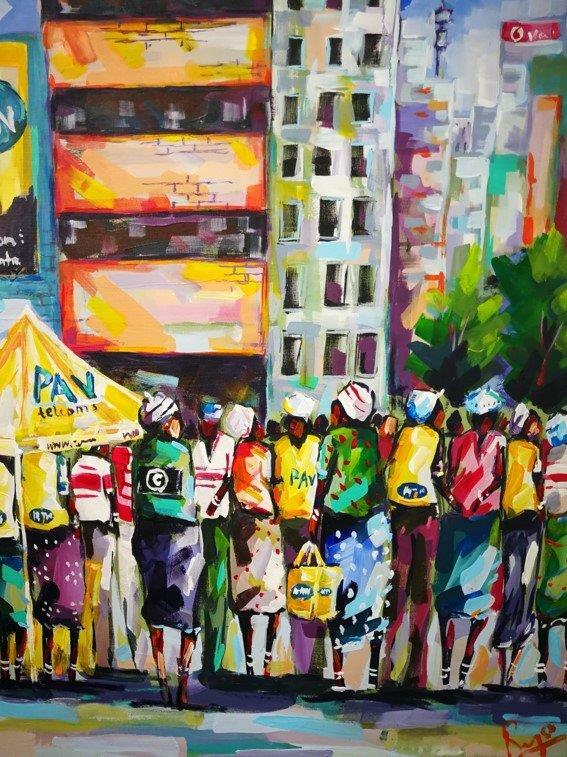 For decades PAV Telecoms has been attracting people to their cause of building entrepreneurs and empowering their local communities. There are stories scattered all over PAV telecoms where people who have joined and now belong to the PAV Community. They are part of something much bigger; an entrepreneur revolution. The support is real, from the way they welcome people into the PAV Place and a culture that inspires them to have the courage, to build their own business in the telecoms industry. 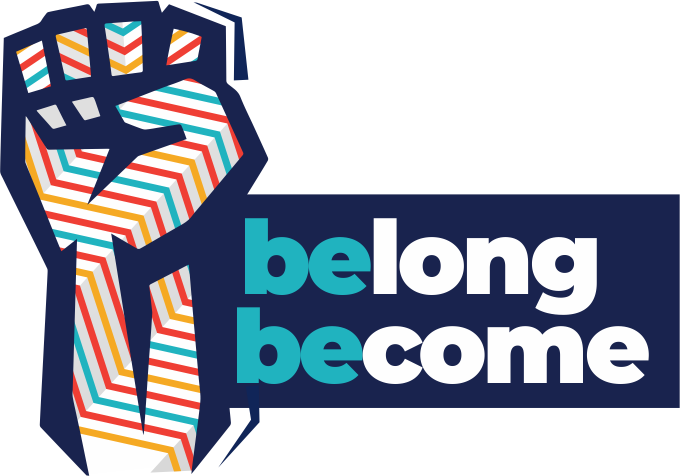 Breathing life into the PAV Brand story “belong and become” which we can touch, see, and hear, involved a combination of creative people and organisations. Jody White tells our belong and become Brand story in music that talks about “it doesn’t matter where you are from but it is about where you are going”. MBG Media designed our brand with more elements than the periodic table that come together in a unique way, that makes people feel they are part of a tribe. Film that captures the people of PAV and how they express their perception of belong and become has been produced. Digital platforms from Website to social media have been constructed in a unique way to support our Brand story.